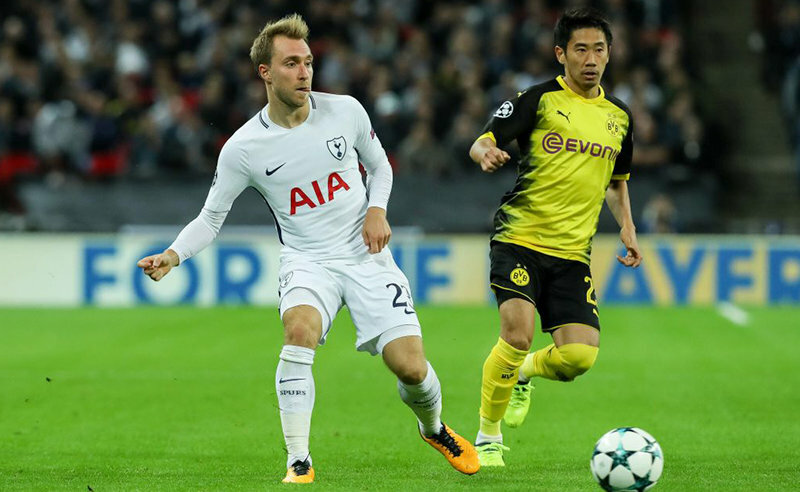 Tottenham will take on Borussia Dortmund on Wednesday evening in a first leg of their 1/8 final tie. The Spurs recorded three consecutive wins in their domestic league and are involved in the title race in England. Borussia Dortmund are leading the pack in Germany, but the last time out they somehow managed to surrender a three goal lead in the space of just over ten minutes. Worth mentioning:The two teams are familiar with each other as they are meeting for third season in a row in the European competitions. 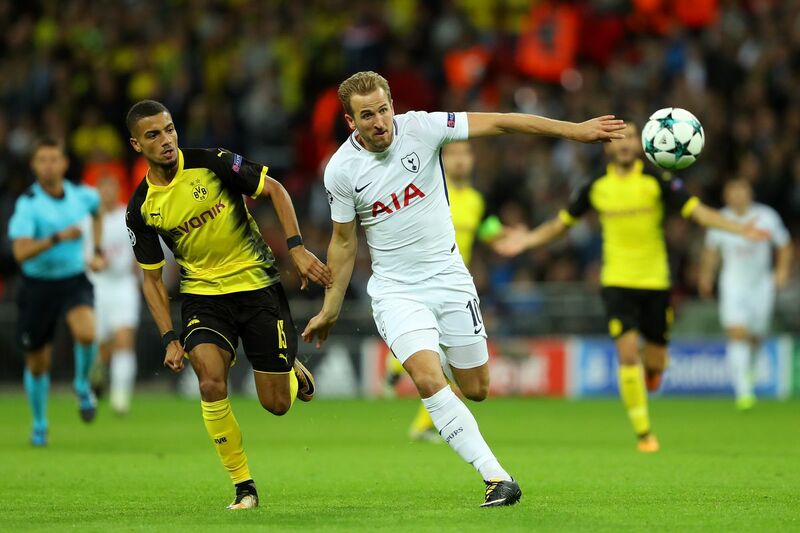 Borussia won their last-16 tie back in 2015/2016, but the Spurs got their revenge the next season by winning both games in their Champions League group. All of the four H2H meetings featured over 2,5 goals scored and the most recent three saw both teams hitting the back of the net. Heung-Min Son has scored in each of the last three meetings against Borussia Dortmund. Top performers Tottenham: Harry Kane 14 goals 4 assists, Heung-Min Son 11 goals 5 assists, Lucas Moura 6 goals. Top performers Borussia Dortmund: Marco Reus 13 goals 6 assists, Paco Alcacer 12 goals, Jadon Sancho 7 goals 9 assists. Worth mentioning: Tottenham have not been leading at half-time in any of their six group games. The team’s last draw came in their last Champions League outing, against Barcelona back in December. The home sides have won the last five matches involving Tottenham. Borussia Dortmund boost the best defensive record in the competition, having conceded just two goals and also keeping five clean sheets. They have scored at least once in twelve of their fourteen competitive visits so far this season. Missing players Tottenham: Erik Lamela, Eric Dier, Vincent Janssen, Harry Kane, Dele Alli. Missing players Dortmund: Lukasz Piszczek, Marco Reus, Manuel Akanji.